All blogger tips and widgets are available here. To increase our blog' attraction we have to change our template. A nice template helps to increase attraction. 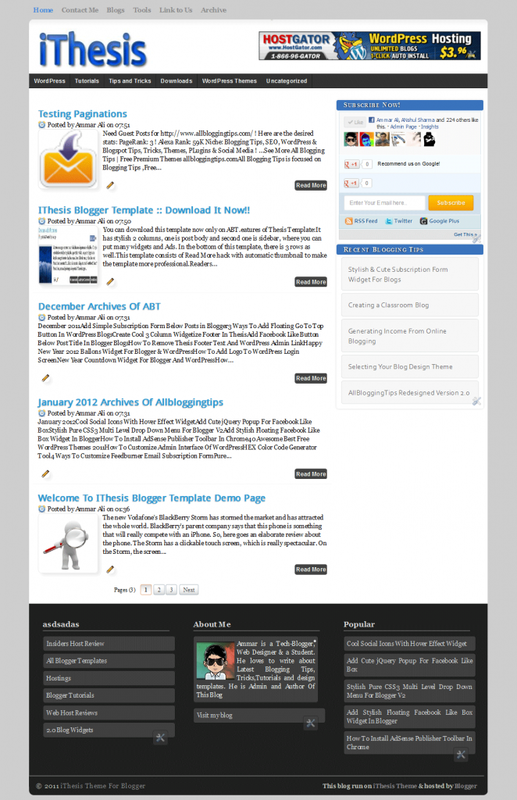 In my post I will share a nice blogger template. It is for blogger. The name of this template is iThesis Template. It is a nice template. You can add this template easily. 4. Ad space in Header section. Note: If you like my post please give your comment and share it with your friends. First see this widget. How nice the widget is! It is a social widget for blogger. Here subscription box, facebook like box, twitter follow box, Google+ box, linkedin box are available. It is easy to do. Do you want to add this widget to your blogspot blog? It looks like so beautiful. By add this widget you can increase your blogs attraction. By this widget visitor will get your posts via feed box. besides they can like or follow your facebook fan page or twitter's twit. It also make your blog seo friendly. If you agree to add this widget follow me and do what i say. First go to your blogger account. Here you will get your "Dashboard'. From here select "Layout". Now a new page will reopen. From here select "Ad a gadget". A code box will appear. Now paste the bellow code in the code box. 3. Change "YOUR TWITTER URL" with your twitter url. 4. 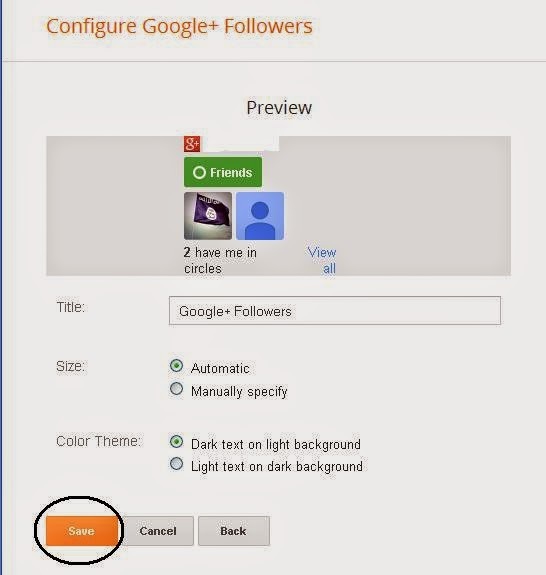 Change "YOUR GOOGLE+ URL" with your google+ url. 5. Change "YOUR LINKEDIN URL" with your linkedin url. First log on to your blogger account. After log in you will get your Dashboard. From here click "Layout" option. Then a new page will open from here select "Add a gadget" like bellow. Then a mini page will open. 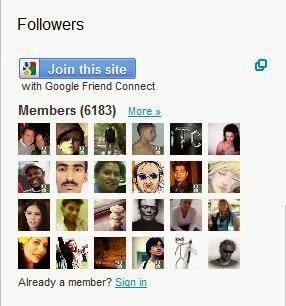 From here click "Google+ Followers". Now a new page will reopen. From here Click "Save" option. You have done it. Now enjoy it.Wish your best blogging. If you like it give your comment bellow. Then a new page will open like bellow. From here select "Add a gadget". 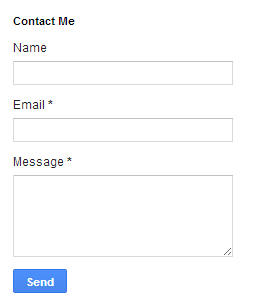 Then a new mini page will open from here select "More gadgets" option and you will see "Contact Form". Click on it. Now a page will reopen like bellow. From here click save. You have done. Now visit to your blog and enjoy. Wish your good luck. Note: If you like my post give your opinion. Friends how are you? In my post I will share you a nice widget. When we visit other’s site we see that there has a counter where show number of visitors, visitor’s country, daily visitors etc. I think it is a very good widget. You can add this widget and you can know about your visitors. So friends if you like this follow me. Now you will get your Dashboard. From here click “Layout” option. Layout panel will appear. Select “Ad a gadget”. Now insert this code. If you like this post please give your valuable comment and visit this site regularly to get more tips and tricks for blogger. Now save it and enjoy. Friend do you like it? If you like it please give your comment. I am waiting for your reply. Many of us have blog or website.We make blog or website for visitor. When a visitor comes to visit your site he may see one or two posts. Then he will go away. If you want you can keep you visitor for a long time. If you add related posts widget for your blog then visitor will see more posts in one page. Then he may enter other posts to see. Thus your visitor will increase. Now I will give you such a widget called simple related posts widget. It is for blogger. If you have a blogspot blog, you can add this. It is very easy to add. Just follow me………..
First log into blogger. Then select "Layout" option like bellow. Give a title for it and paste the bellow code in the content box. Then save it. And enjoy this widget. Note: Thanks for reading it. Do you like it? If you like it please comment bellow. Your comment will inspire me to give new tips or widget.